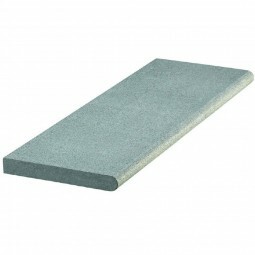 Our blue grey granite setts are sawn all sides and flamed textured on the top surface. 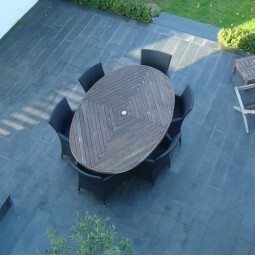 Modern and contempary in look, they are ideal to complement our blue grey paving and circle range. 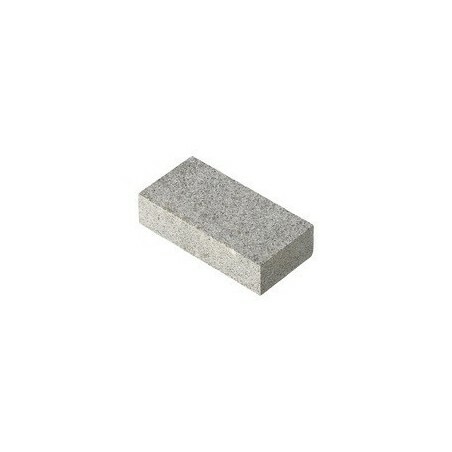 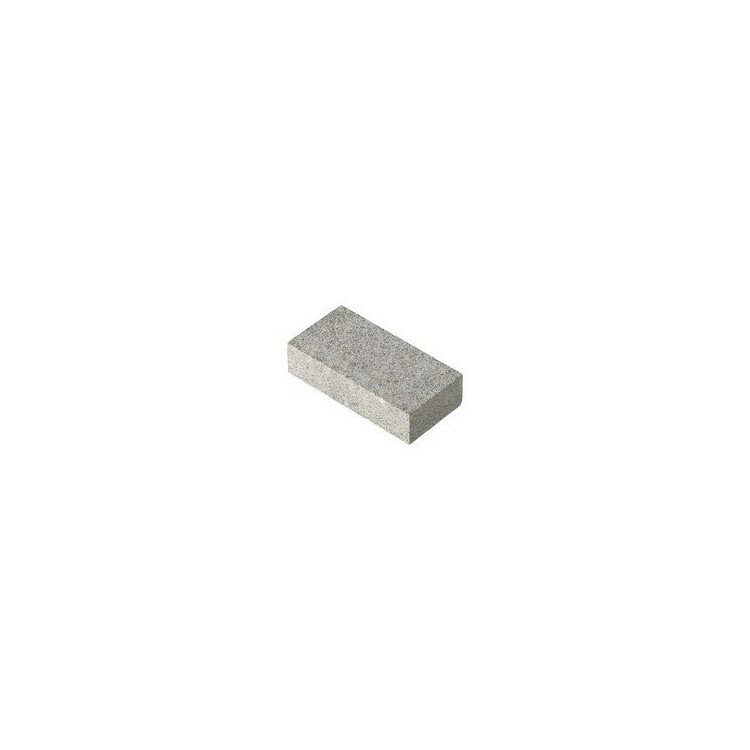 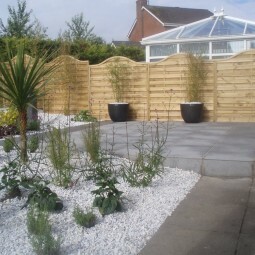 Our granite setts are extreamly hard wearing and versatile. 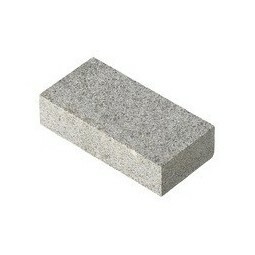 Granite is speckled by nature and consistant in colour with little variation.